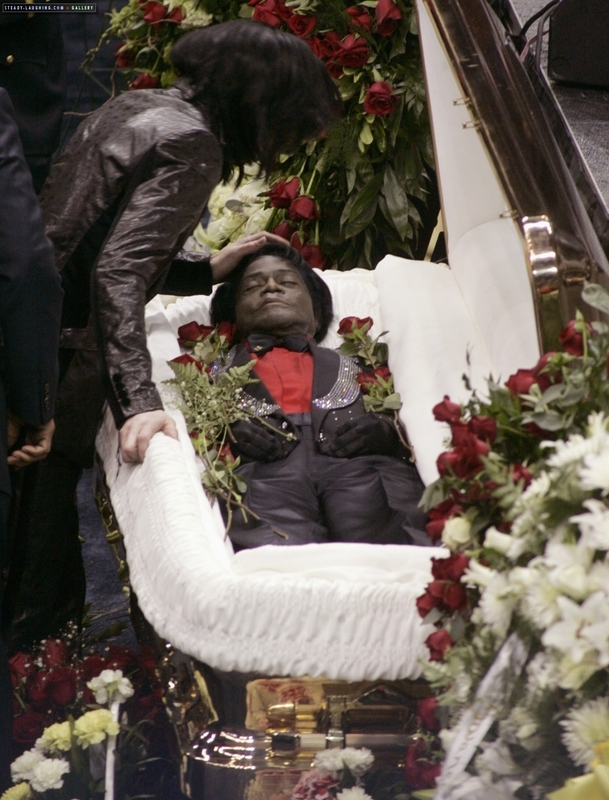 2006 / Funeral of James Brown. . HD Wallpaper and background images in the Michael Jackson club tagged: michael jackson king of pop. This Michael Jackson photo might contain bouquet, corpetto, posy, mazzo di fiori, corsage, and nosegay.